Biohazard Trauma & Crime Scene Cleaning are a local restoration company specialising in forensic scene cleaning, biohazard remediation & meth lab clean ups. Whatever the job involves, our experienced and highly trained biohazard technicians have the skills to professionally clean & decontaminate all hazardous and infectious areas resulting from dead body, suicide, homicide, incontinence, raw sewage flooding, methamphetamine drug labs and crime scenes. Any crime scene, death, traumatic injury and hazardous contamination clean up can be a difficult and often painful event to experience. Biohazard Trauma & Crime Scene Cleaning are ready 24/7 to assist with the decontamination, restoration and clean up associated with a traumatic event or bio hazardous material. Our trained staff have built our reputation by providing exceptional customer service backed by our leading edge technology. Our clients choose us for trauma, crime scene, unattended death and sewage water clean ups in the Brisbane, Gold Coast, Sunshine Coast, Toowoomba and greater South East Queensland area for our prompt, professional and discreet service. We pride ourselves on delivering a prompt and reliable service to property owners, real estate managers, body corporates, law enforcement agencies and insurance companies. Contact us today to discuss your biohazard remediation requirements. At Brisbane Crime Scene Cleaning, our technicians are highly trained and experienced in the clean up of hazardous or contaminated sites. Don’t risk your our health or the health of your family, friends & tenants by attempting to clean a contaminated site yourself, ensure it is done correctly by using a suitable trained crime scene cleaner. 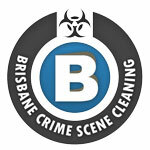 As a dedicated crime scene cleanup company with over 10 years of experience dealing with biological and chemical contamination, has grown a strong reputation for providing superior specialised cleanup services throughout Brisbane and regional QLD. Forensic cleaning refers to an extensive range of bio-hazardous cleanup services including Unattended Death & Murder scenes, Suicide & Trauma, Blood and Bodily Fluid, Finger Print Dust removal, Needle Pickups, Meth Labs & Incontinence. In addition to this, forensic cleaners at BCSC are qualified in the clean up after sewage and black water leaks resulting from a toilet or sewerage pipe overflow. Our technicians service the greater Brisbane, Gold Cost, Sunshine Coast, Toowoomba & Coolangatta regions and can assist you in a professional and discreet manner. 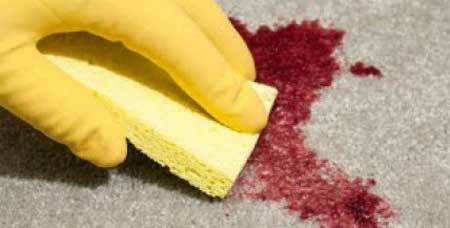 Trained and certified biohazard technicians with years of experience in the clean up of a crime scene. After the police finish with a crime scene or traumatic event there is often blood, bodily fluid and other biological waste products that must be removed and disinfected to prevent future illness to the occupants of the property. This biological waste can if often highly infectious and can survive in blood and other waste products for quite some time. When cleaning up a trauma or crime scene, strict safety measures and precautions are taken to ensure the health and safety of our staff and further residents. Meth residue contamination in Australian homes has become a growing problem. With the rate of meth use at all time highs, it has never been more important to test your home or rental property for meth residue. A number of options are now available to test for meth residue, including easy to use Meth Testing Kits. To book a meth inspection, buy a meth testing kit or see the full range of options available, view the drug residue testing page. The death of a family member or loved one can be difficult to cope with. Due to the nature of an unattended death or suicide scene and the health risks associated with the clean up, it can be an overwhelming experience. 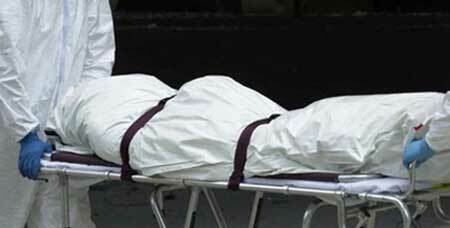 BTCSC offer a discrete death scene clean up and sterilization service. We are trained and experienced with all the necessary equipment to remediate the property back to a liveable state odour and biohazard free. 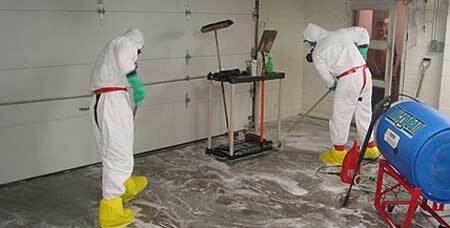 Trained and certified by we are able to clean and remediate properties that has been contaminated by drug residue. The residue left behind from smoking or cooking meth, poses huge health risks to anyone who comes in contact with contaminated surfaces. 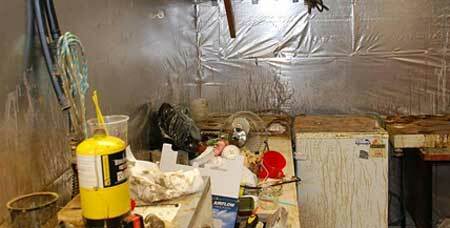 Attempting to clean up a meth lab can be a difficult, confusing and a dangerous job. 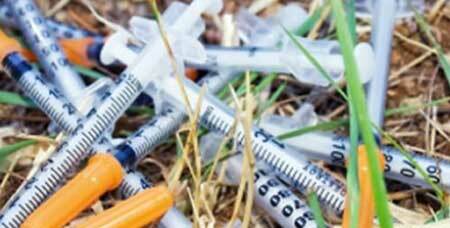 A used needle or syringe poses huge health ramifications for anyone who is pricked. Used syringes and needles often carry infectious diseases such as HIV and Hepatitis and can easily be transmitted easily from a single prick. Often when a needle is found there are other needles in the vicinity that may be concealed or hidden. Needle removal and clearance inspections available. 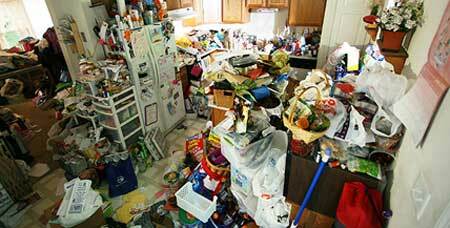 The clean up of a hoarders home can be more difficult than just the removal of excess property and rubbish and a through clean and sanitize of the property. We are aware of the psychology issues associated with a hoarder and are trained to be compassionate and work with the hoarder so that the clean up can progress effectively and the best outcome can be achieved. The clean up of blood may be required due to a number of unfortunate scenarios. If left unattended for an extended period of time, blood and other bodily fluids quickly start breaking down, producing foul odours and filling the scene with bacteria and blood born pathogens. BCSC utilize a range of specialised cleaning products & equipment to ensure any blood contamination is clean up effectively. A sewage leak or black water contamination should always be cleaned and sterilized as quickly as is reasonably possible. If raw sewage is left stagnant for a period of time; generally only a day, secondary damage can quickly occur to the properties structure increasing the cost to the home owner or insurance agency for remediation work. Emergency sewage clean up services available 24/7. If your interested in working with our Brisbane based Biohazard Trauma & Crime Scene Cleaning division and have suitable training and experience within the industry. Please email your resume accompanied by a cover letter to be considered for a position. All resumes must be emailed – we do not accept calls through our emergency contact number. We offer friendly and professional place to work that abides all health and safety regulations to ensure our technicians are always well trained to deal the situation at hand. Only applicants with a professional approach will be considered.